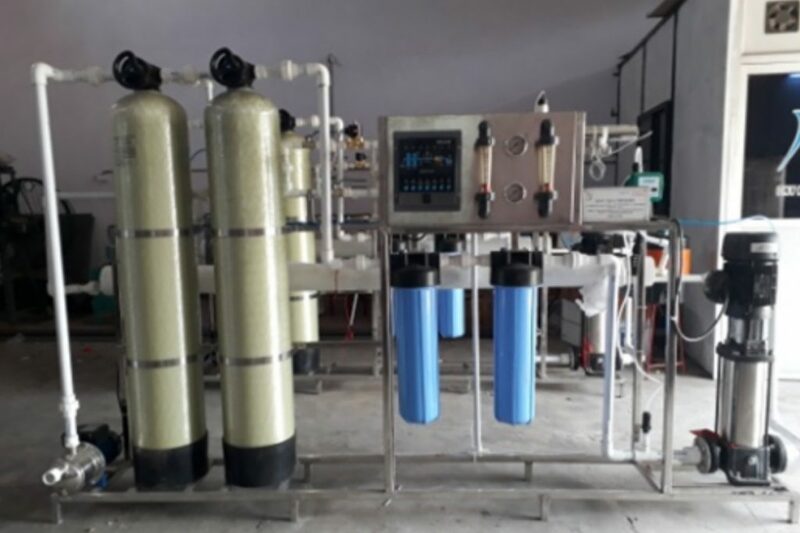 Industrial Water RO Plant is engineered for providing you a pure drinking water after removing varied sort of impurities and pollutants from hard or ground water with the help advanced Reverse Osmosis Technology. This type of RO performs well on 4 to 5HP power, 50hz frequency, 3 phase, and 415 AC Voltage. 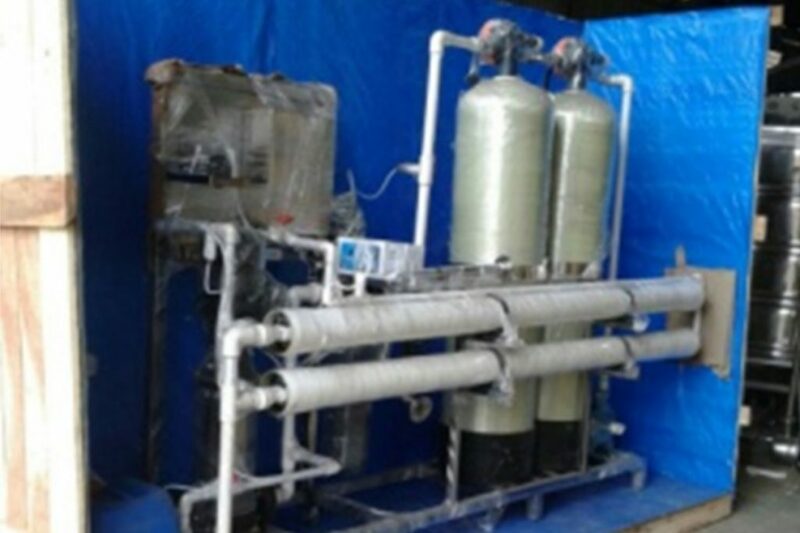 Comes under the brand name of DNV, it is manufactured with approved technology using graded fibreglass reinforced plastic, stainless steel, metallic pipeline, temperature meter, valves, and other contact parts & components that guarantee its optimum functioning, sturdy construction, and longer performance. The Industrial Water RO Plant is great for packaging of drinking water. With an objective of acquiring the leading position among great contenders of our industry, we, DNV Machinery have emerged as a prominent manufacturer and exporter. Our range of machines includes Cap Slitting Machine, Water Bottle Filling Machine, Injection Moulding Machine, RO Water Plant and Special Purpose Machinery.